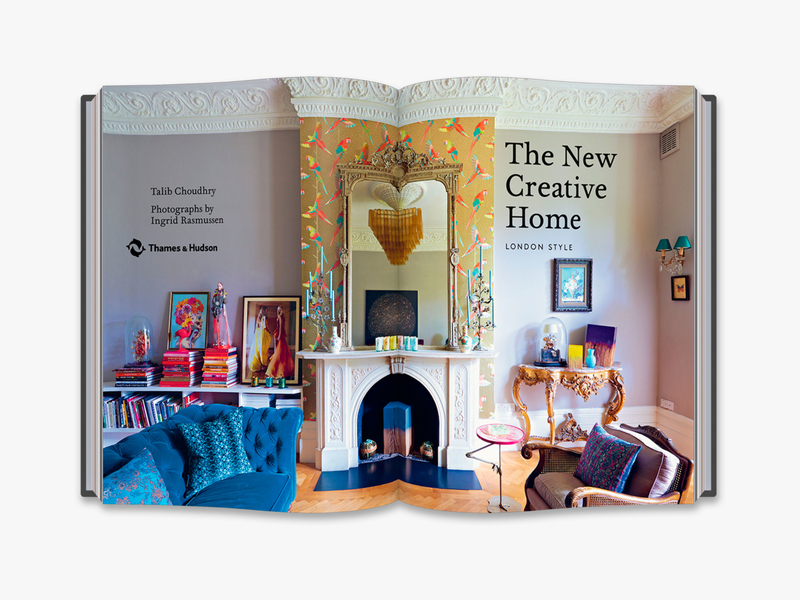 Designers, stylists and artists from across the country and around the globe make London their home, finding inspiration in its quirky British style and lively cosmopolitanism. 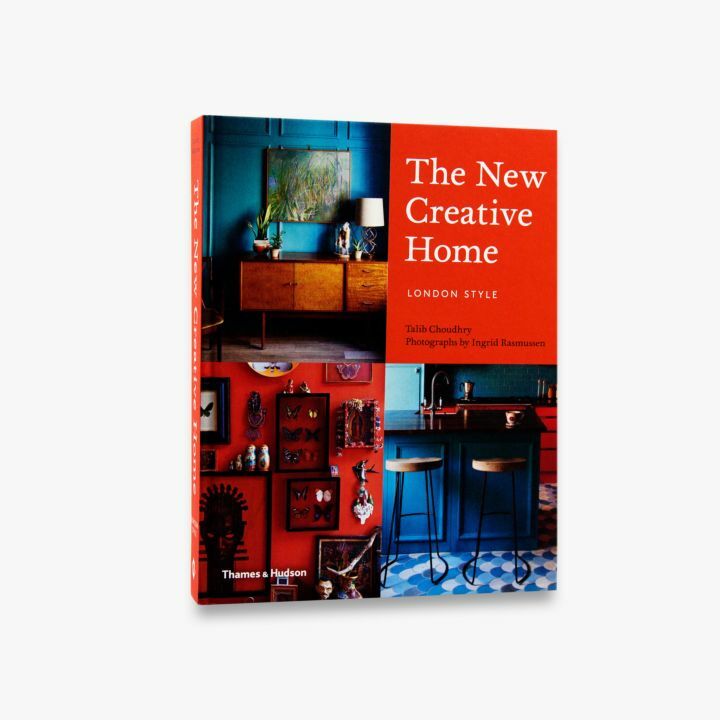 The New Creative Home is a celebration the city’s rich mix of living spaces – from a spacious, contemporary flat in trendy Clerkenwell to a stylish Victorian terrace in Notting Hill. 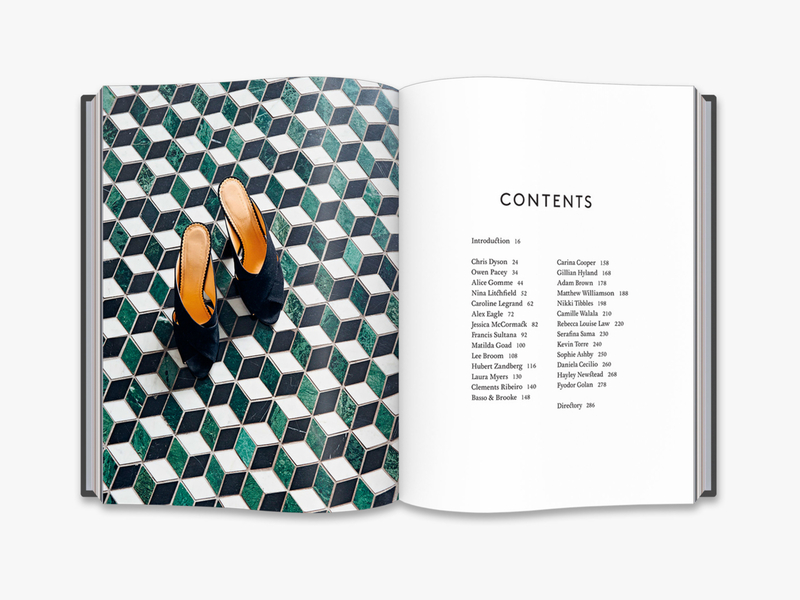 Among the inhabitants profiled are fashion designers Matthew Williamson, Clements Ribeiro, Basso & Brooke and Fyodor Golan; fashion entrepreneurs Laura Myers and Nina Litchfield; stylist Gillian Hyland; lighting designer Lee Broom; florist Nikki Tibbles, and many more. 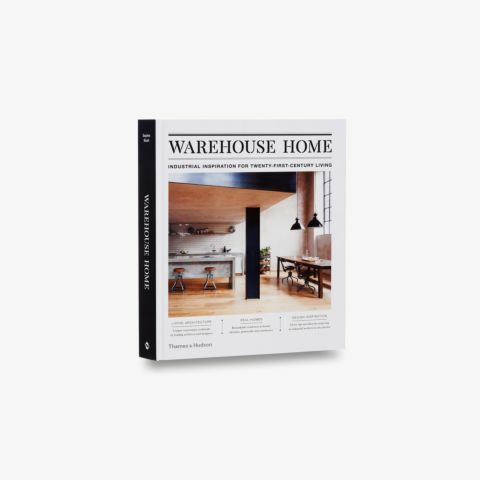 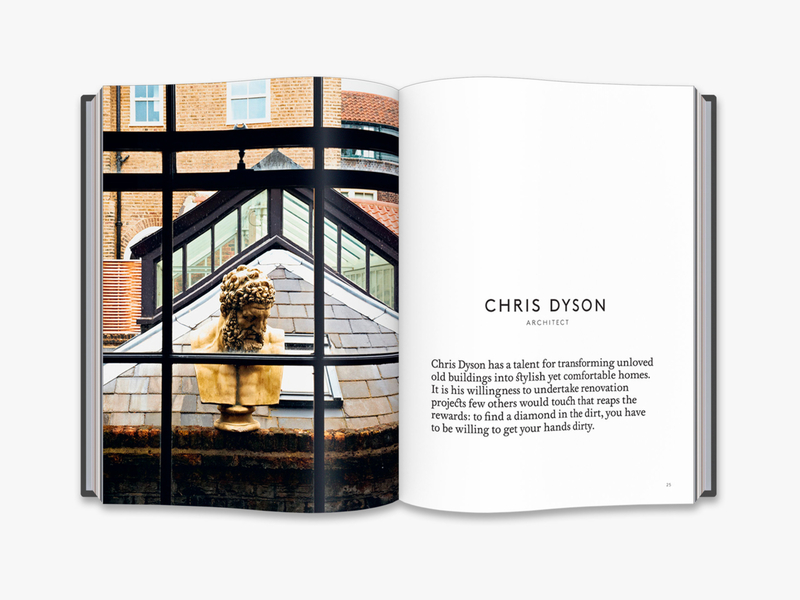 This exclusive peek into the personal spaces of the world’s most ingenious talents offers lifestyle and interior inspiration for any home, whatever your style. 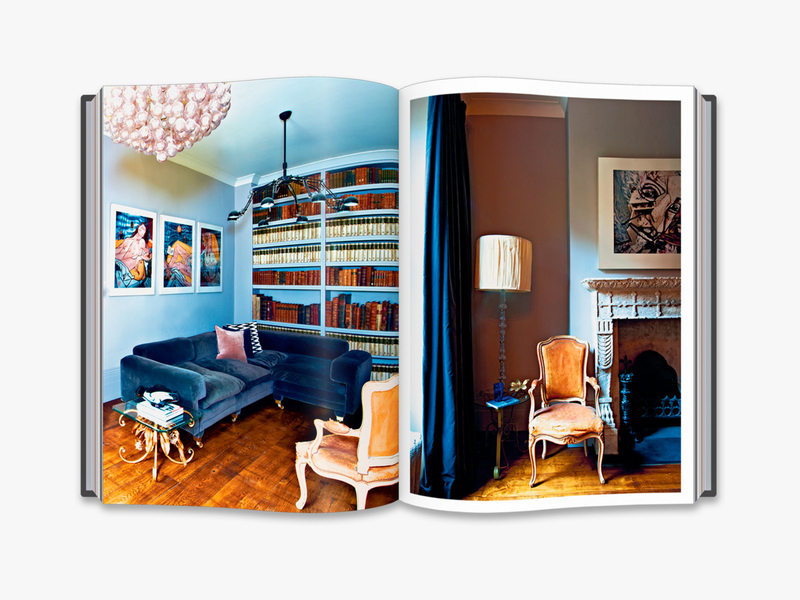 Talib Choudhry is editor in chief of Architectural Digest Middle East. 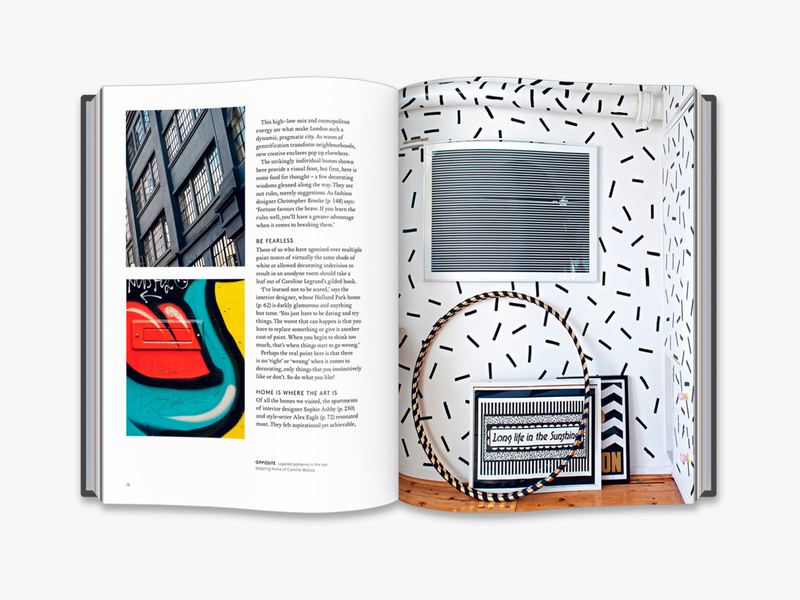 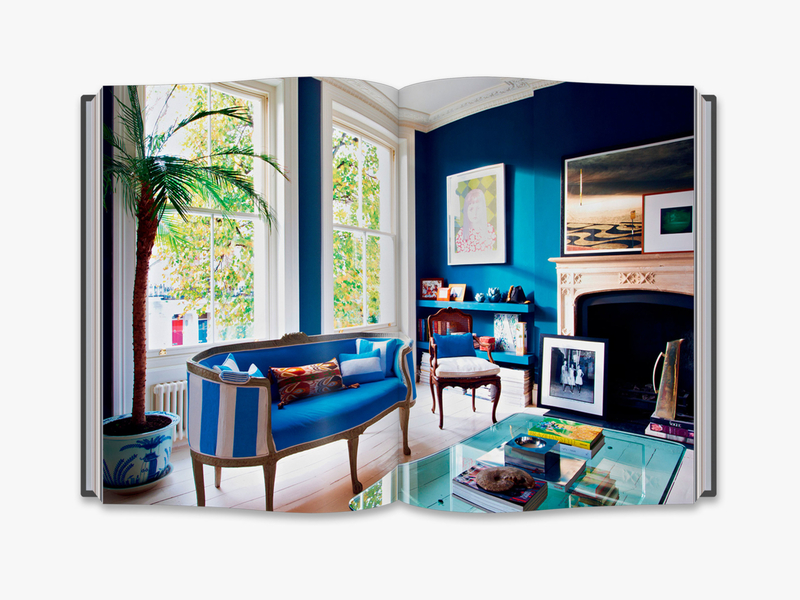 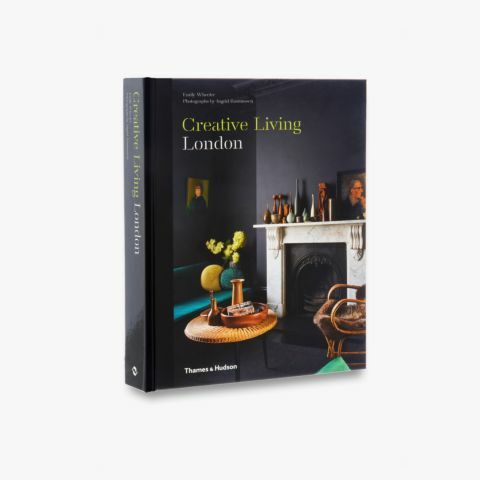 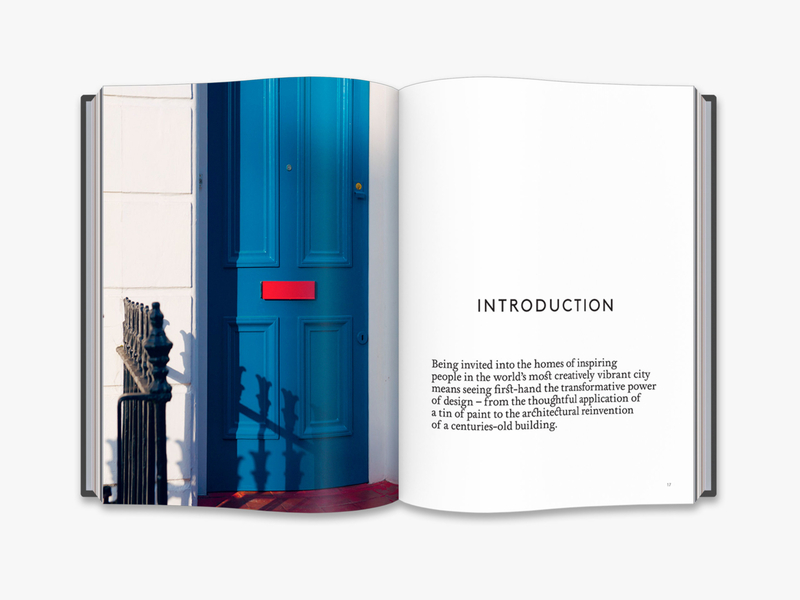 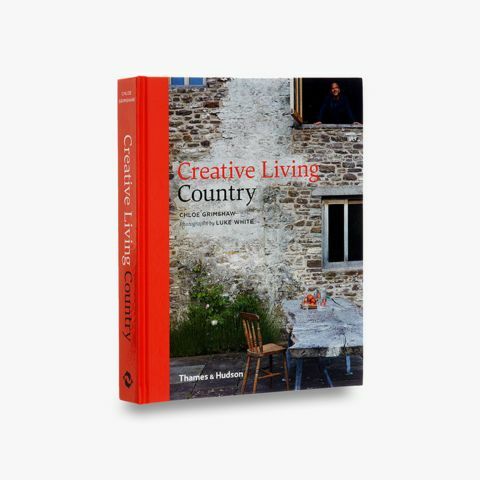 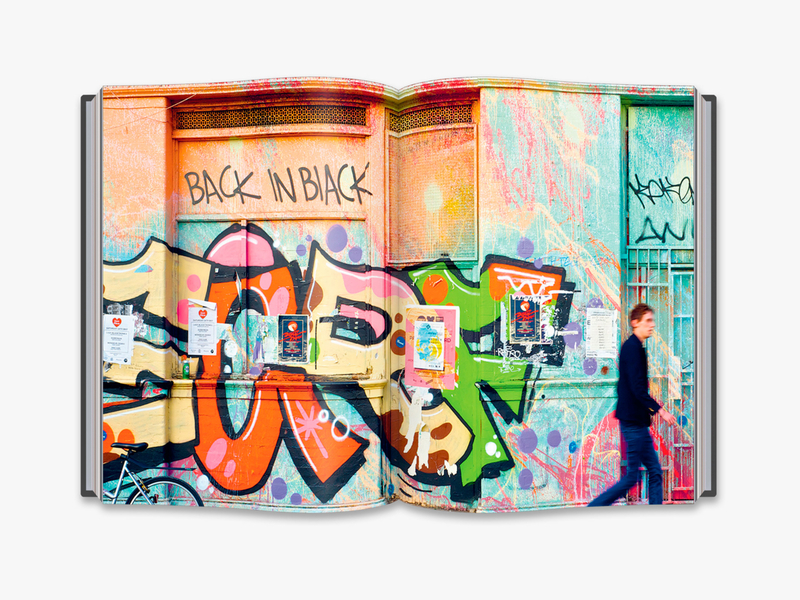 Ingrid Rasmussen is the photographer for Creative Living London, New London Style, The New Country Style, and several volumes of the Style City series, all published by Thames & Hudson.